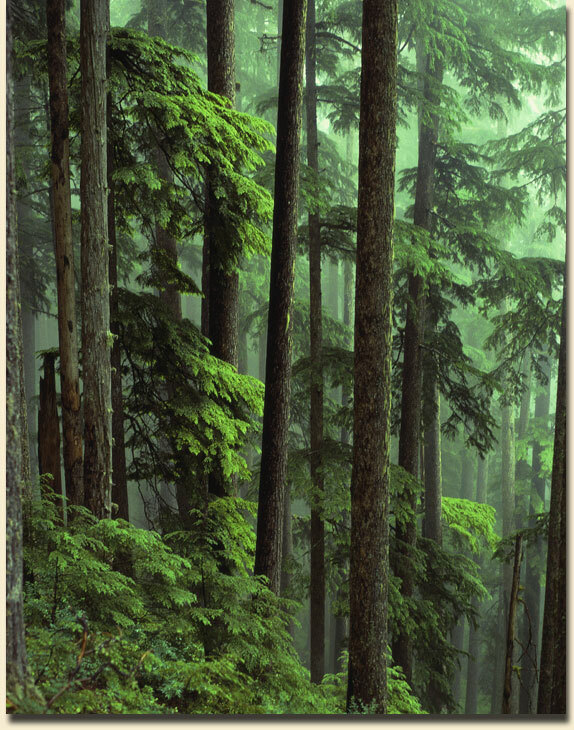 Songs from the Forest: On not being a Mother on Mother's Day. Working with children as I do, I love the looks on their faces when they first discover that I don't have any kids. They are like "how is that even possible?" Then they want to know why, which I tell them politely that it is a long story for another day, and I make sure that day never comes. At this point in my life, being childless is barely even an after thought. I am way too focused on my goals, my achievements and most especially, my travel plans! However, that was once not at all the case. Around the age of 25 I had a vivid and memorable dream. I was walking down an old street when all of a sudden I noticed myself looking up at a Gothic-styled church. Then a massive wedding party burst out of the church and I had to move out of the way quick. I remember watching the newly married couple as they descended the marbled staircase and hopped into their decorated getaway car. They were beautiful, and they had the look of wealth and prestige about them. I had to back away down the sidewalk and away from the church more as the whole affair was taking up the entire street. And that is all I remember. The dream stuck with me and for some reason I decided to relate the dream to my mother. She mentioned that it probably meant that I felt that life was passing me by. I was like "well thanks, mom". That's not what I wanted to hear. Back then I felt as though life's joys was supposed to come find me, and not the other way around. I waited and waited for my fantasy destiny to unfurl itself. It wasn't until I got tired of waiting for that to happen that I finally started my long, lonely journey all by myself. On that journey, no knight in shining armor ever came, and not wanting to put the cart before the horse, no children came. But the more I continued on my journey the less I cared about either. Before the journey, however, I would have rather died than continued on with the rest of my life with the knowledge that I would spend the rest of my life alone (or at least until this age I am now). In the meantime I have met and hung out with many mothers, and I have become more and more aware of the great sacrifices they have had to endure to give birth to, and maintain their child's existence. Generally speaking on some mothers though, all they ever think or talk about is their children. They see their entire lives since their child's conception through the eyes of another human being. With some of these mothers, it is like their whole soul departed and went to live inside their kids. They are also under the mistaken assumption that everyone cares about what their kid does and what they are up to. They solely exist for their children's needs, and their children grow up and think that they are the center of the universe. Of course, the majority of mothers are not like that at all. They can maintain a whole separate and successful existence away from their children, and they still love their kids to death. Again, on the flip side, there are some mothers who spend their whole lives with children wondering what they could have accomplished if they didn't get "knocked up". Childless women like me, have two choices: embrace their sovereignty or live in despair. I am definitely in the former category. Essentially my belief is that childless women should be just as respected for their choice, or situation, as mothers. Especially those who devote time to environmental and humanitarian causes that mothers don't have time for. Childless mothers who adopt needy children are literally angels from heaven. I personally feel like I have been given this lifetime to accomplish a number of things, which I would never have the energy for with even one kid to care for. What once was a shame to me, is now blessed sovereignty. I cherish the time when I get home from a hard day's work and just grab a bag of grapes from the fridge and plop on the couch in front of my DVR with all my guilty pleasures recorded on it. I love how on the weekends, I can wake up at any damn time I want. I relish the fact that I can say, in a year I am going to live at this or that place, and not have to base my desire for relocation on anyone else. I can blow a hot wad of cash on that rockin' dress in the catalog and not have to feel like I should be spending it on someone else. If I am lonely for a travel companion, I just pick up my nephew and try and make it a fun and educational experience for him. See, I take care of kids too! So to you childless women out there, drop some $$$ and some time in a children's charity and go out and PAR-TAY! Because your life is all about personal fulfillment and enjoying it! To all you mothers out there, you whoop it up too, because you literally make the world go round. P.S. 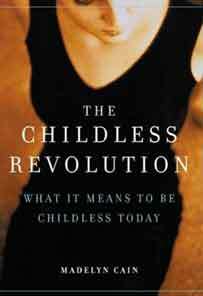 If you are interested in "the childless revolution", you may want to check out that book up there.